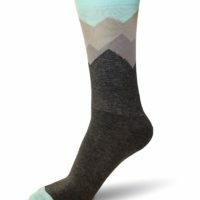 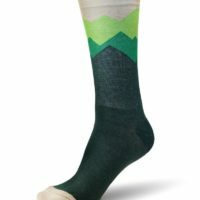 High quality bike socks with our ‘Mountains are Calling” design in green and grey colours. 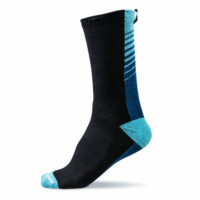 High quality bike socks with our ‘Ocean is Calling” design in blue and grey colours. High quality bike socks with our ‘Ocean is Calling” design in coral and blue colours.